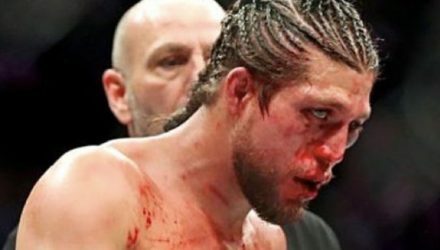 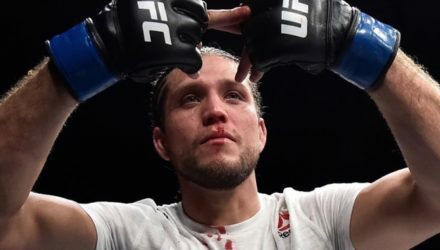 Brian Ortega issued his first statement following his UFC 231 loss to Max Holloway, revealing injuries suffered in the fight. 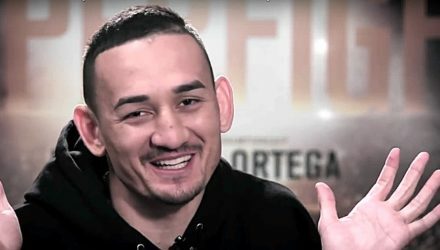 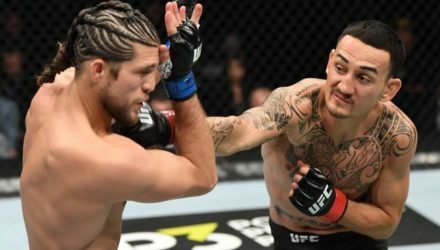 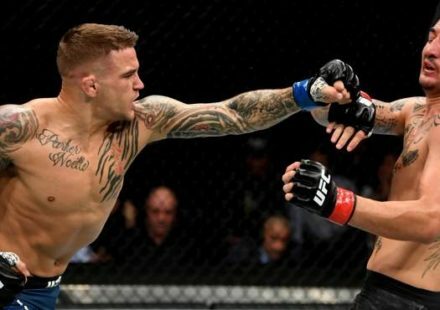 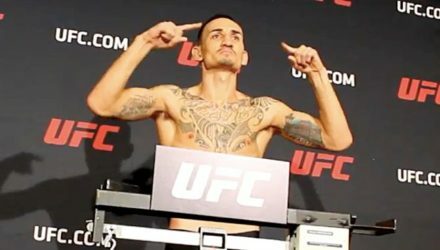 Featherweight champion Max Holloway defended his title on Saturday in the UFC 231 main event against undefeated challenger Brian Ortega. 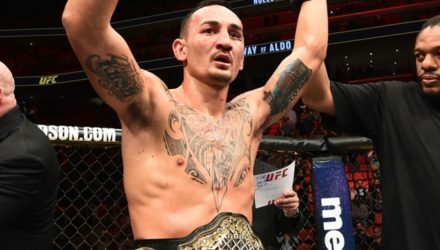 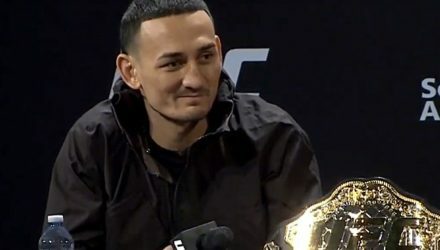 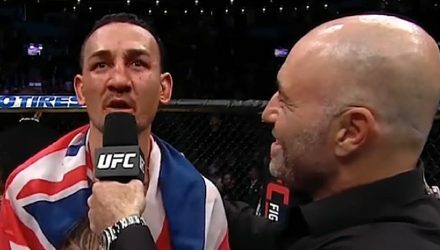 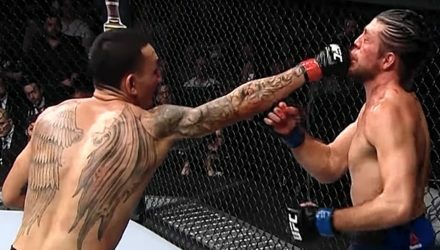 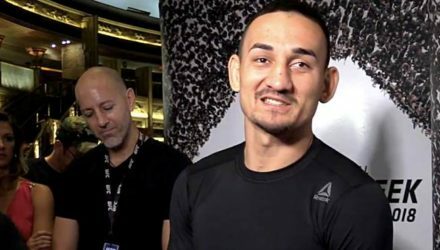 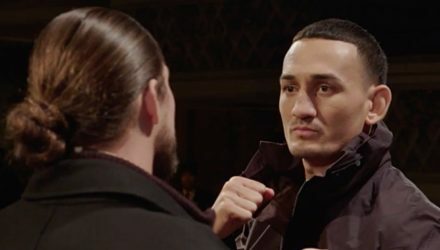 Max Holloway cemented his status in numerous categories at UFC 231. 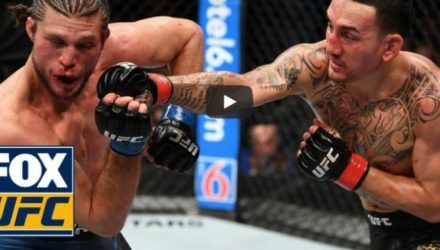 He was handsomely rewarded by taking home two performance bonuses. 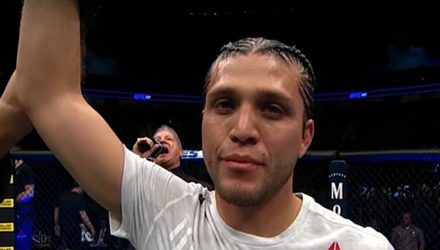 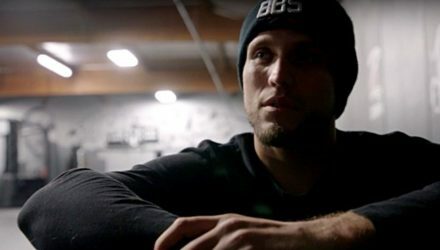 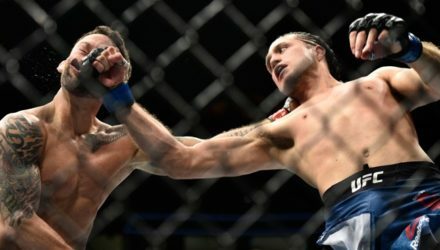 Brian Ortega has built an impressive resume during his four year UFC career, finishing six straight opponents en route to an undefeated record. 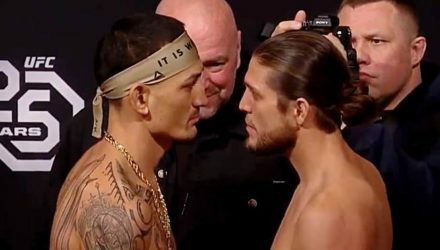 Brian Ortega faces featherweight champion Max Holloway in the UFC 231 main event, but treats it just like any other fight he's had. 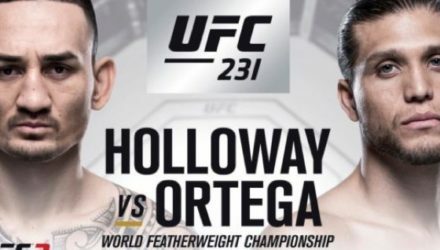 The featherweight match-up fans have been waiting for goes down between champion Max Holloway and top contender Brian Ortega at UFC 231. 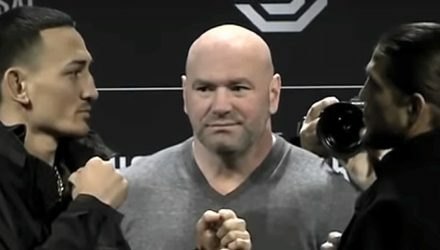 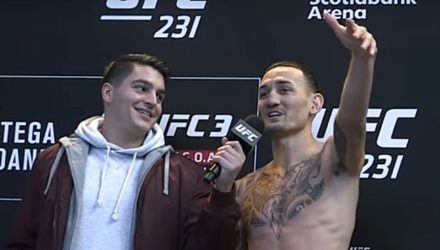 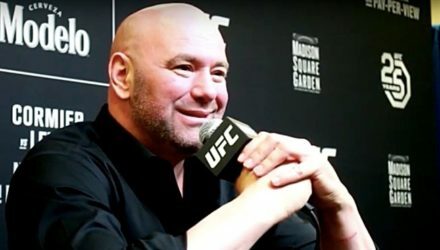 Joe Rogan previews the featherweight title fight between champion Max Holloway and Brian Ortega that headlines UFC 231 on Saturday. 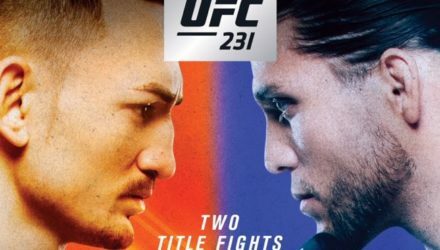 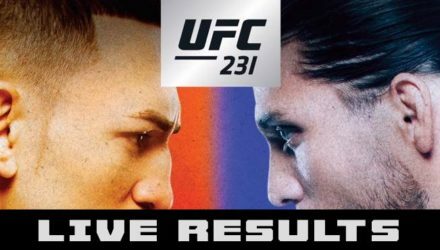 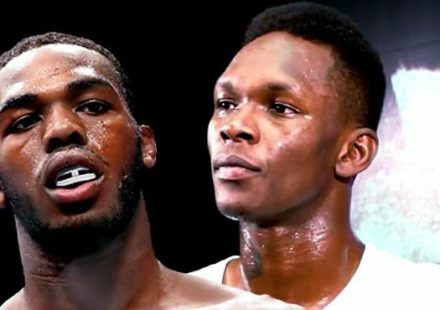 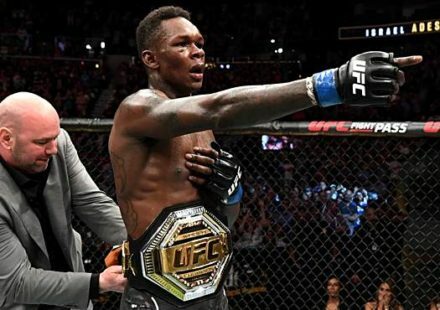 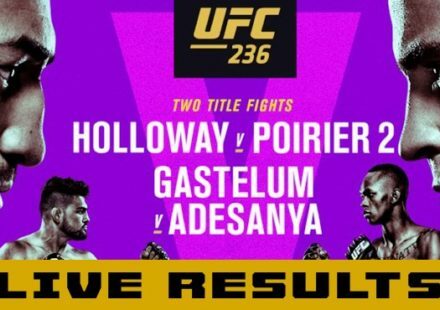 Dan Hardy and John Gooden breakdown the UFC 231 featherweight title fight between champion Max Holloway and top contender Brian Ortega. 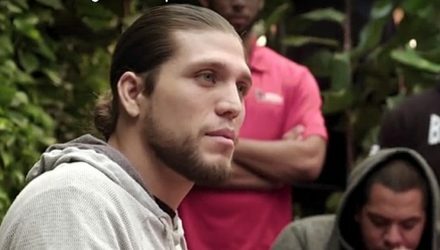 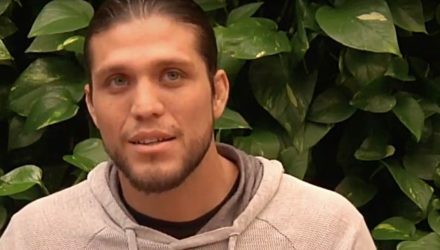 Brian Ortega sat down with members of the media in Los Angeles on Monday to discuss his UFC 231 headlining bout with Max Holloway.